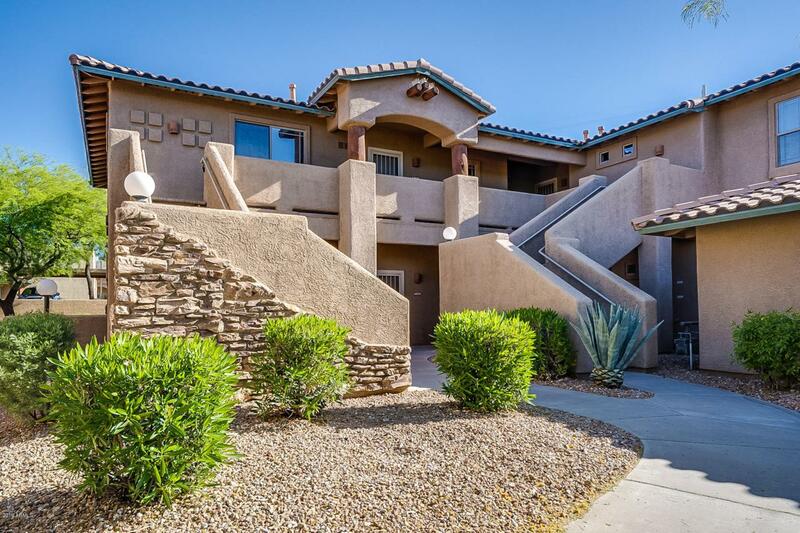 * REMODELED * 2 Bedroom / 2 Bath 1462 sqft split floor plan condo with separate Den/Office. Unit has been completely updated throughout! 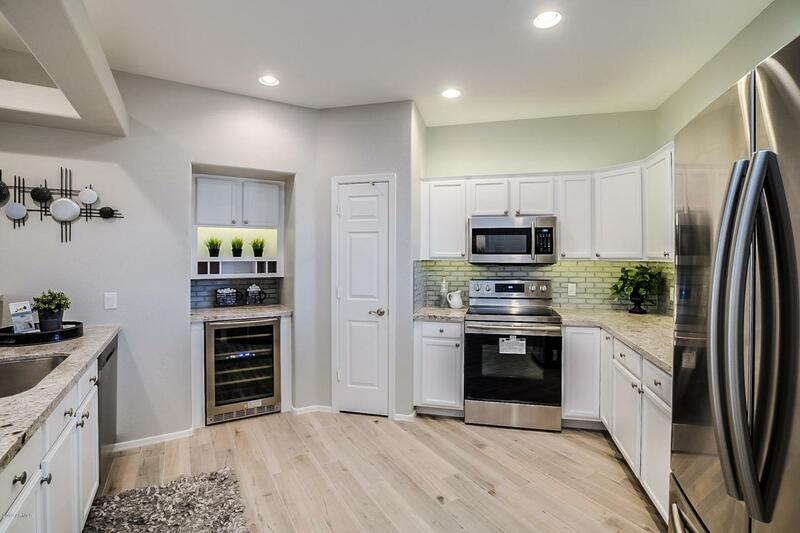 This homes gorgeous kitchen features a custom built wine fridge with beautiful white cabinets, granite counter tops, and high-end stainless steel appliances & under cabinet lighting! Bathrooms boast New porcelain tile in showers and granite counter top vanities. Over 45k in upgrades alone! One car detached Garage! Gas burning fireplace! COME TAKE A LOOK!! 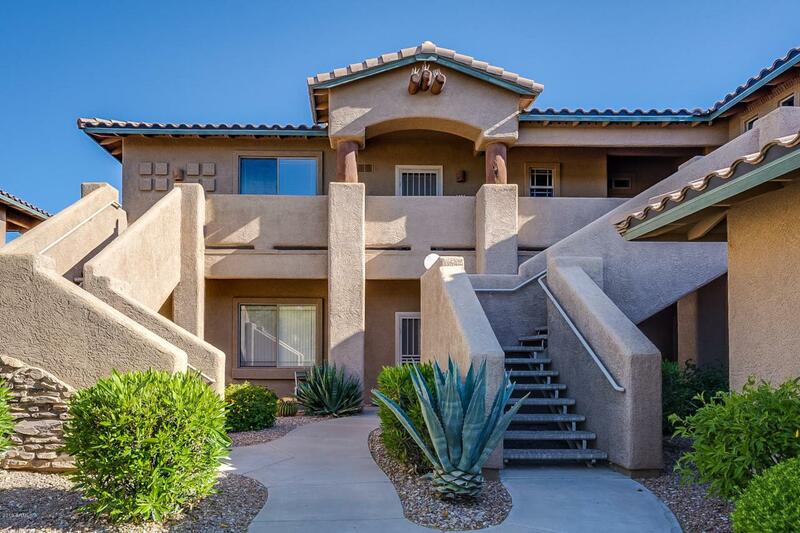 Mirage Crossing of Scottsdale is a gated community featuring a newly remodeled resort like swimming pool and clubhouse w/ large fitness room! 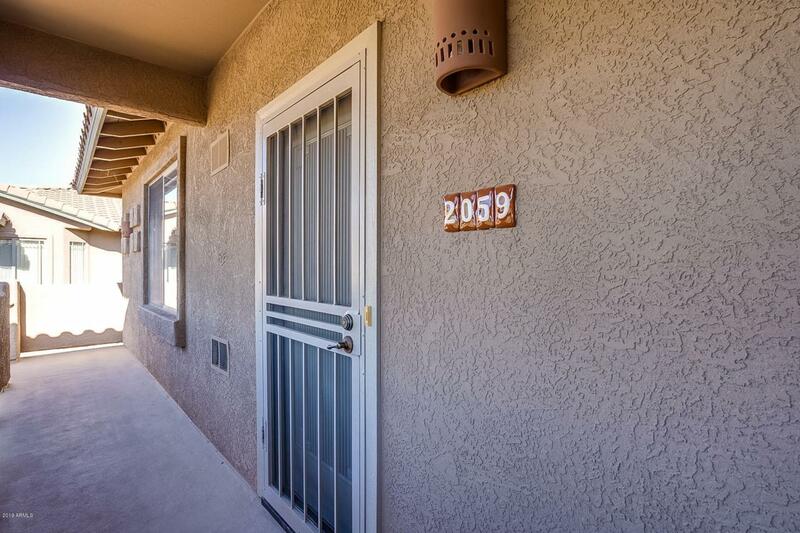 Minutes from shops, restaurants, and groceries w/ quick and easy access to the 101. PRIME LOCATION!!! THIS IS A MUST SEE! !